Mark Macfarlane (BIT, MSc) is an experienced Enterprise Architect (EA) Consultant with broad expertise in both planning and design of Enterprise architecture and IT delivery projects. Mark has over 20 years’ experience in designing and implementing ICT solutions for clients, including aviation, transport logistics, telecommunications, manufacturing, energy, business services and food distribution. He has founded and is currently leading the Smart city sub-practice within local governments at Datacom and is based in Sydney. An accomplished sales leader and business development manager, Mr Taylor is skilful in translating the value of technology solutions to new markets and clients. He has extensive experience with all facets of IT technology and solutions and has had a keen interest in technology for over 35 years. Mr Taylor is also heavily networked within the Australian marketplace and is qualified with a Master of Business Administration from Charles Stuart University. 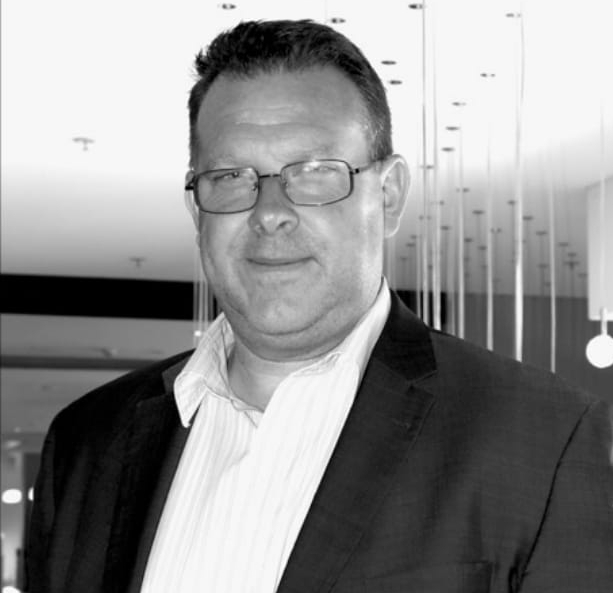 Dennis has over 10 years' experience in the ICT industry, primarily in operations management. A tertiary educated professional with expertise in IT Service Management, Enterprise Architecture, and Business Process Management. Dennis dislikes fragmentation in the technology space and wants to see a digital world that is holistic, consistent and collaborative in its approach to standards for emergent technologies. Deepak is the Managing Director of Unite IT Consulting Pty Ltd, and has over 15 years of experience in IT industry. 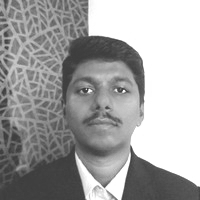 Holding a Bachelors degree in Information Science and Engineering, he has donned many hats in various roles including Cloud/DevOps Architect, Program Manager, Service Delivery Manager at top Fortune 500 companies and is a keen enthusiast in emerging technologies including IoT, Blockchain, AI. Matthew joined City of Ballarat about 10 years ago as a Gis Officer and is currently the Manager Business Improvement of City of Ballarat’s transformation office. Matthew is responsible for the Governance and Implementation of the Ballarat Digital Services Strategy.